The regular Council Meeting of May 14, 2012 was called to order by Mayor Charles Norskog at 7:30 P.M.
Motion was made by Councilperson Fallow and seconded by Councilperson Ruymann to accept the minutes of the recessed meeting of April 23, 2012 as written. Motion carried. Pastor Bill Scholl of the Oakville United Methodist Church and also the Chairperson of the Capitol Campaign Committee for the new library project comes before Council to again ask the City for a letter of support. He understands the City would like more information regarding the support letter and they have come up with the idea of a liaison person between City Council and the Capitol Campaign Committee and maybe that will encourage the letter of support. Mayor Norskog explained that the City has asked numerous times what does the Campaign Committee expect the City’s part to be in the project and what kind of verbiage is wanted to help in obtaining grants. Councilperson Stephens volunteered to be the liaison and will draft a support letter. The City Attorney submitted a written report of Legal Activities as of May 14, 2012. Lt. Porter of the Grays Harbor Sheriff’s Department submitted a summary report of hours for April along with a report of 2011 Crime Statistics. Dan Thompson read a written report for April 7 to May 10, 2010. Cemetery: The Corrections Crew mowed the cemeteries and will mow again before Memorial Day. The scotch broom in the cemetery has been mowed. The soon to begin 500 foot Sigmund Ford Bridge extension was discussed. A Flood Authority Update as of April 30, 2012 was included in Councils’ packets. The next meeting will be on May 17th and the exact location has not been finalized. 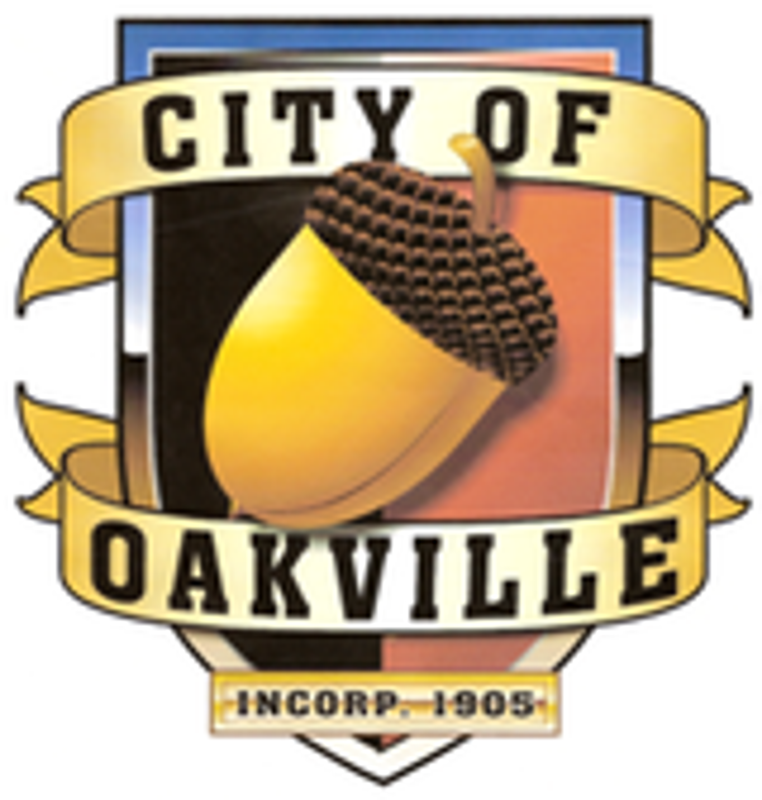 Dan Thompson stated that the meetings have been held at various locations and he would like to suggest the meeting be held in Oakville at the FOTL. Council thought that would be a good idea. Park Lighting- The pole and park lightning specs will be reviewed at the next workshop. The City Clerk submitted Checks #16895 thru #16912 dated 05-10-12 in the amount of $15,878.56. Payroll Checks #11689 thru #11705 dated 04-27-12 in the amount of $13,452.28. Motion was made by Councilperson Stephens and seconded by Councilperson Hawkins to accept the Clerk’s Report as presented. Motion carried. Councilperson Ruymann hoped everyone is enjoying the good weather. Mayor Norskog shared the same consensus.